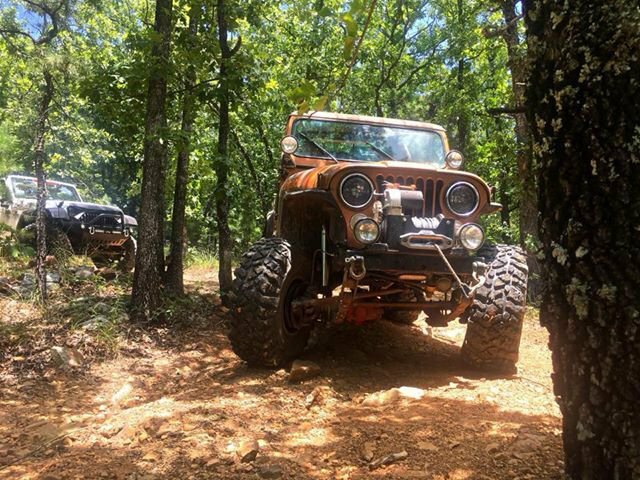 All Jeep owners and enthusiasts are invited to attend the Jeep Invasion in the Park event held at Robbers Cave State Park in Wilburton. 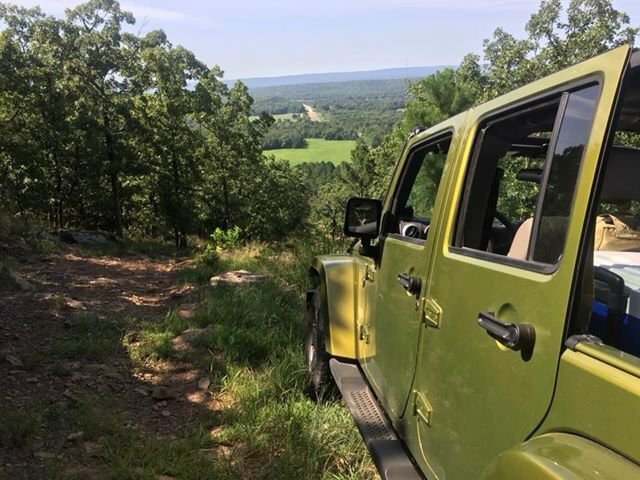 Bring your Jeep to the park, and hit the trails marked off for beginners, or challenge your wheels to the more challenging pathways. Difficulty levels vary depending on rainfall. $20 per jeep per day (guests not staying in the park). 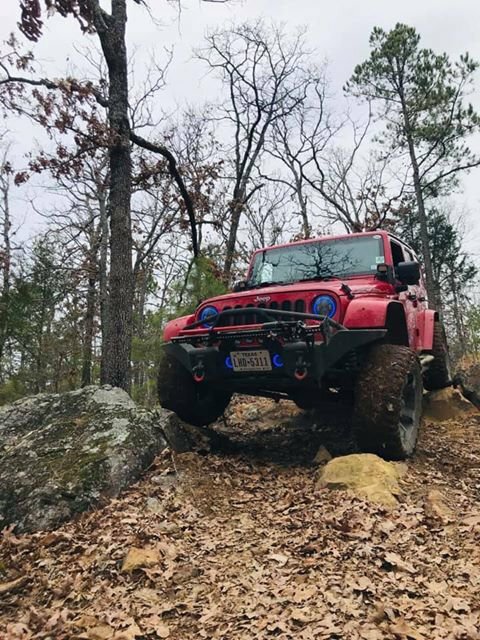 $10 per jeep per day (guests staying in the park). While every effort has been made to ensure the accuracy of the pricing listed above, prices are subject to change without notice. 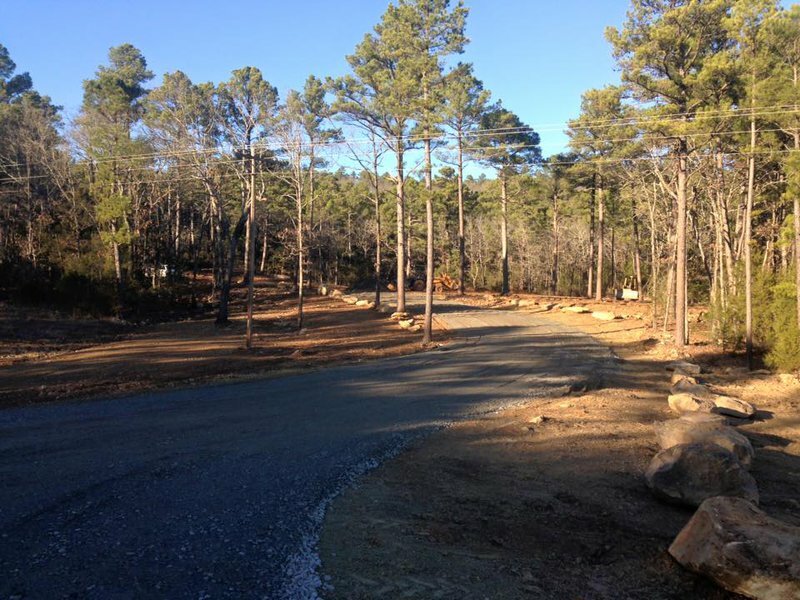 Located at Robbers Cave State Park in Wilburton.